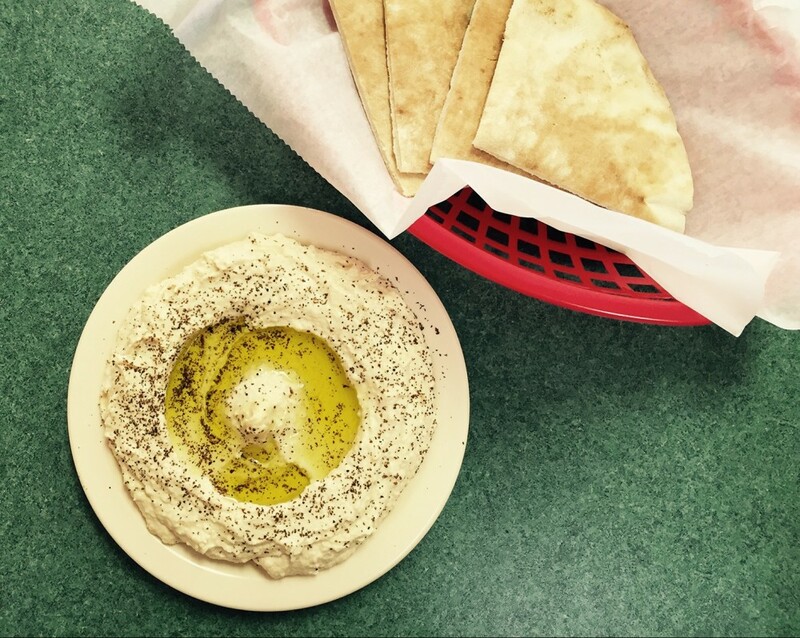 A recent post-lunch snack attack sent me to downtown’s Al-Amir Café for some dependably great hummus. It’s smooth and creamy with garlic, tahini, and lemon and served with a glug of olive oil, a sprinkle of za’atar, and plenty of warm pita bread (which is good, because I would eat this hummus with a spoon if it was necessary/socially acceptable). And maybe best of all, it’s available in the three o’clock hour when many business district restaurants take a break before dinner. 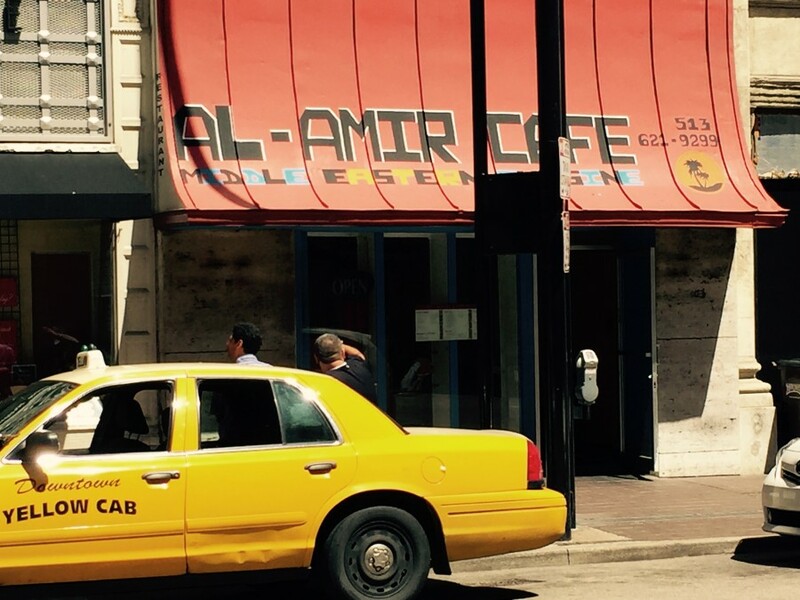 Al-Amir Café, 410 Vine St., downtown, (513) 621-9299. Prices: $5–$8. Lunch and dinner seven days.